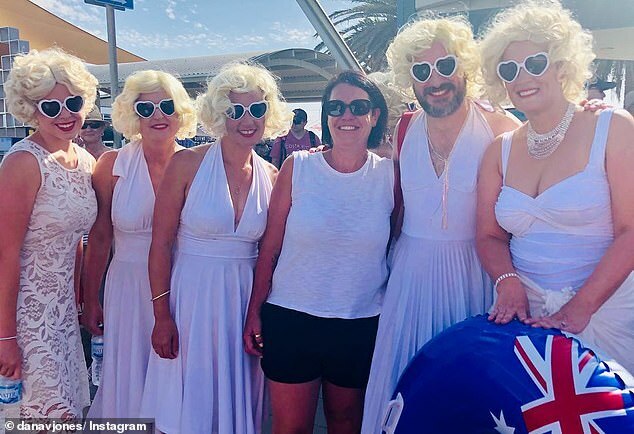 Hundreds of Marilyn Monroe impersonators took to Adelaide’s seaside on Sunday 3rd February 2019 for the annual “Marilyn Jetty Swim” to raise money for Cancer research. 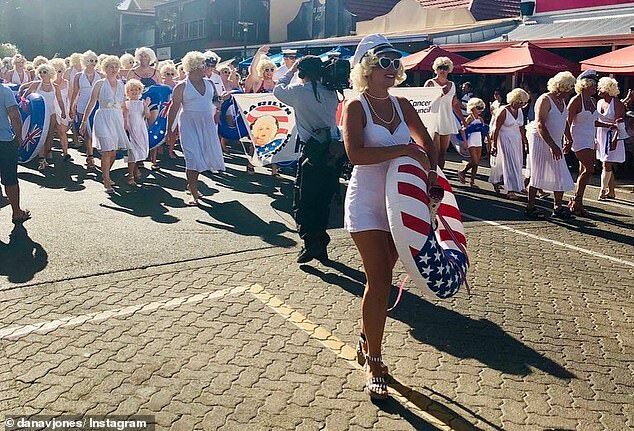 Even more incredibly, the event has set a new Guiness World Record for the most people dressed as Monroe AND it is said that even more local residents wanted to participate, but couldn’t as blonde Monroe wigs had sold out across the state! 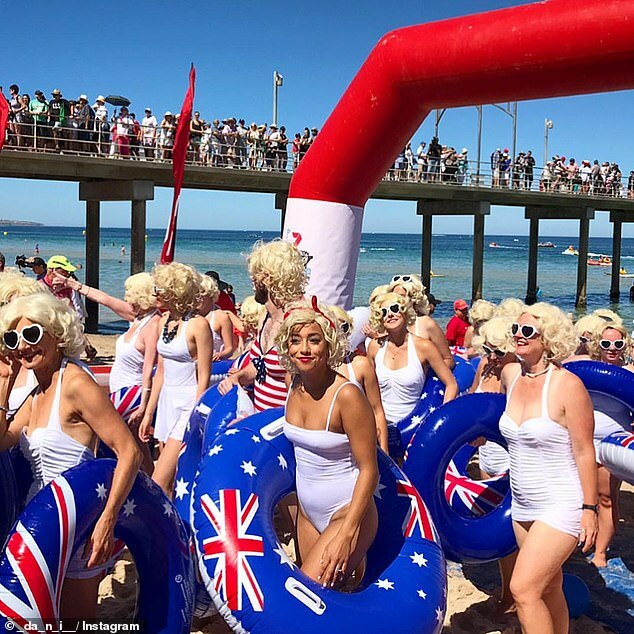 The “Marilyn’s” in action as they do their swim for Charity. 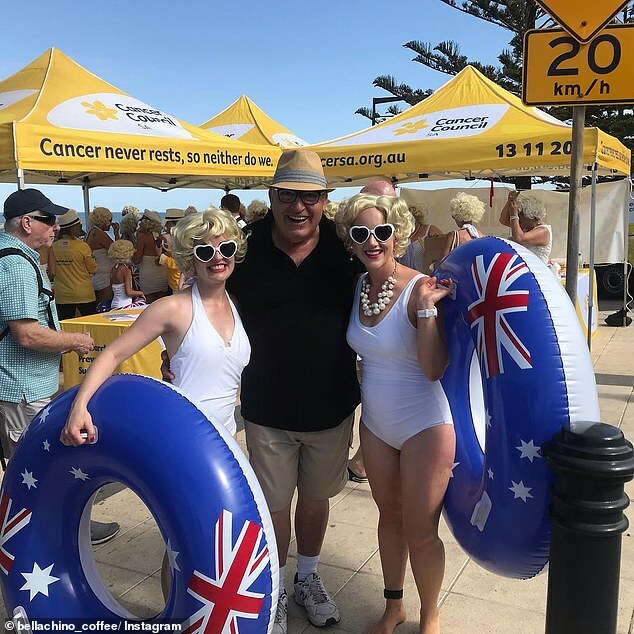 The event this year has so far raised $65,000, but is on track to raise a whopping $100,000. 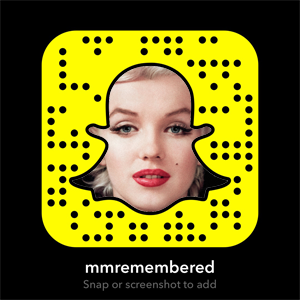 A massive well done to all involed, Marilyn would be proud. 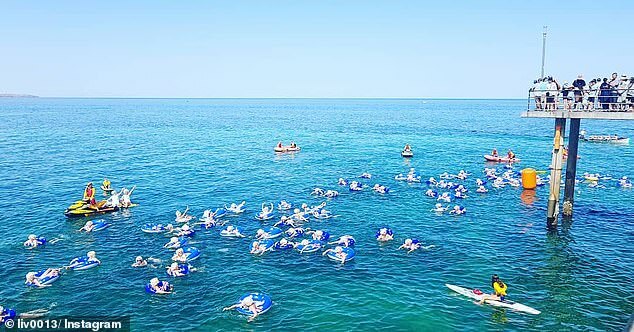 Next Article Next Article: MANCHESTER LIKES IT HOT!